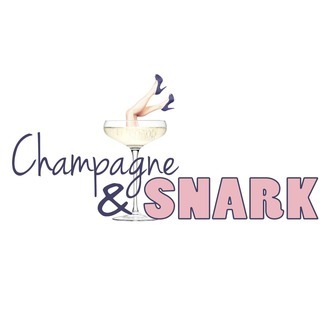 Champagne & Snark is an interview show done with the aid of champagne. Each guest is asked to pick a topic that they are interested in, but not the thing that makes them famous. The result is a unique view of well-known people that helps us see the humanity behind the public persona. You aren't going to hear the same old stories here! Many times guests are talking about things that even their closest family and friends never think to ask them about. And, most of all, host Ana Fernatt believes that everybody should keep a bottle of champagne in their refrigerator, because you never know when the next good time will be. Ashley Robinson, aka Amrashay, is an installation artist and culture seeker. 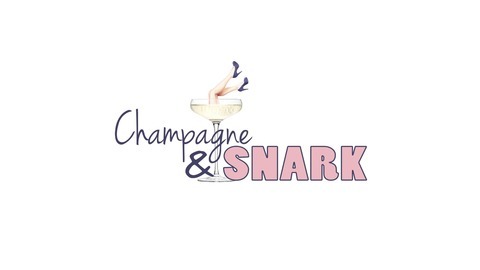 On this week's episode of Champagne & Snark, we drink champagne and get into the idea of vibes. Pop a bottle of the bubbly stuff and prepare to get your chill on.